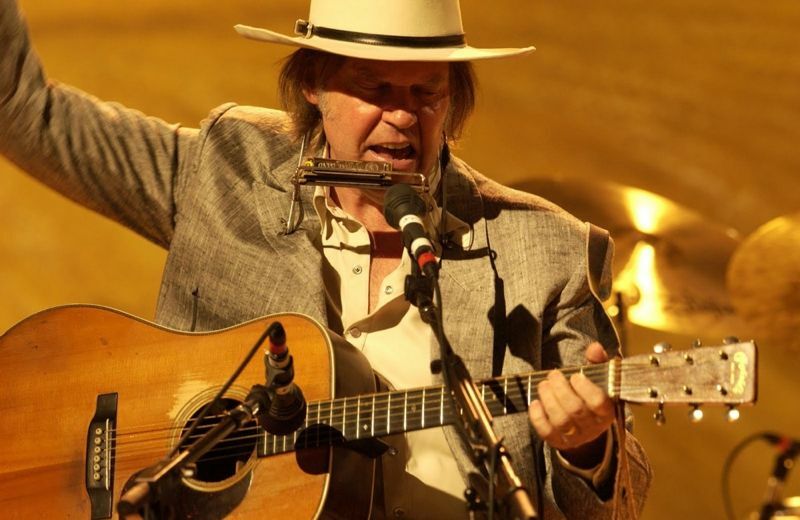 A one hour radio program of an interview with Neil Young on CD called Companion contains extensive insight into Prairie Wind’s recording, as well as, much other interesting stuff. 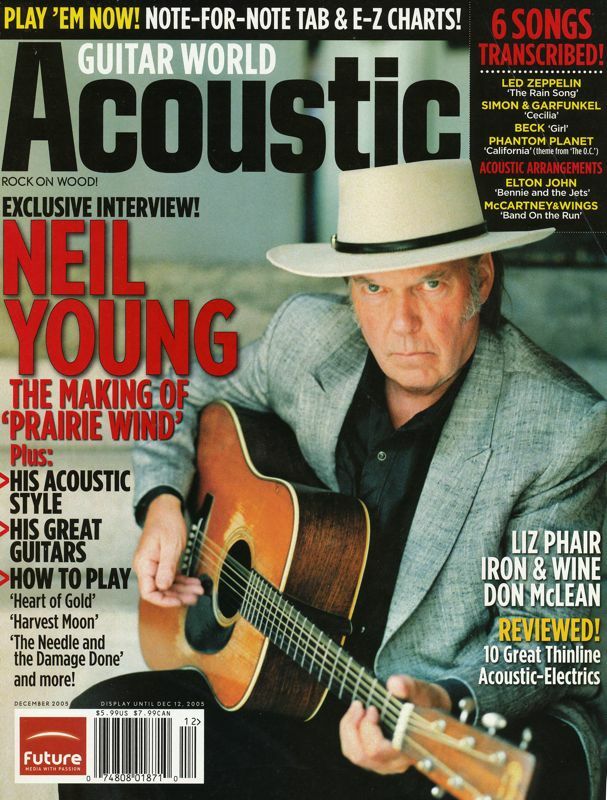 In the interview by JODY DENBERG, Neil is asked about the Martin guitar that belonged to Hank Williams. NEIL YOUNG: Yeah. I bought it from, uh, uh, off a friend of mine Grant Boatwright put me together with, uh, this fellow Tut Taylor he had an old, uh, collection of guitars. And, uh, I went down there and there it was, and he took it out of the back and brought it out and I bought it. I couldn’t believe that I could buy it. That I, you know, but I did. And now I have it. And, you know, I’ve got it for a while and I’m taking care of it. JODY DENBERG: But you’re generous with it. You’ve lent it to some of your friends?